In December 2014, Kim was appointed Pantry Director of the Resurrection Life Food Pantry in Cheektowaga, New York. As a member of the pantry team for almost 20 years, Kim has been able to establish and maintain relationships with her pantry’s 1000+ clients. She effectively leads her team of over 130 pantry volunteers, in their service to our community and has become an authoritative voice in the region on the issue of ever-increasing poverty within Western New York. Kim plays an integral role in the collaboration of many agencies and organizations within our community, in the fight against poverty and the meeting of basic human needs. 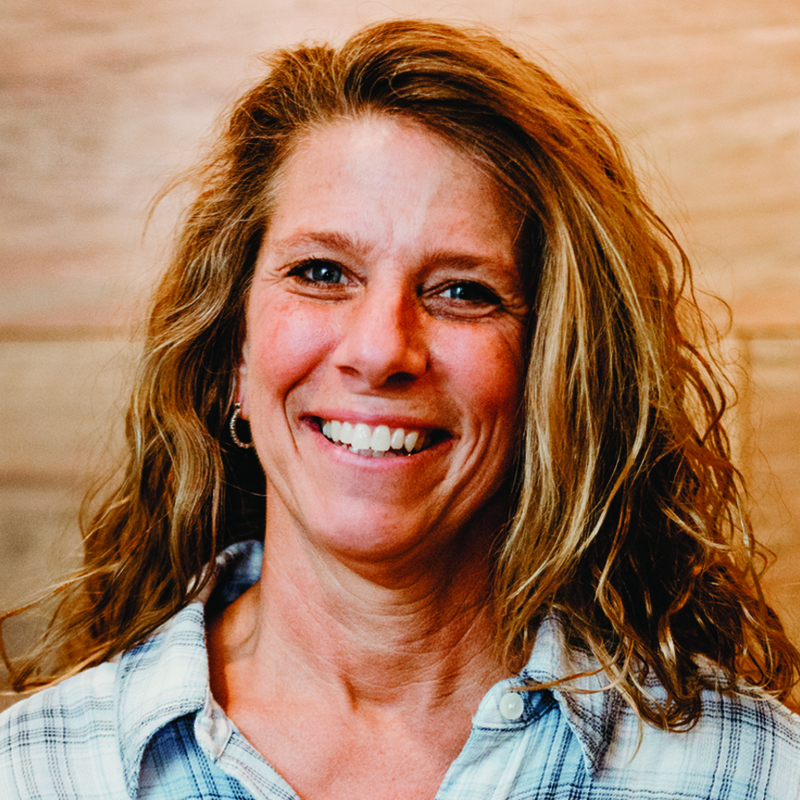 As an industry professional of 30 years, her experience in the wholesale and retail supply, preparation, distribution, marketing and sales of food, makes Kim an invaluable asset to her pantry, their clients and our community. Kim is an avid and knowledgeable Buffalo history enthusiast, a professional kayaker and docent with Explore Buffalo, and a 3rd degree Tae Kwon Do black belt. She, along with her six children make their home in Hamburg, New York. Thinking about coming to visit us?